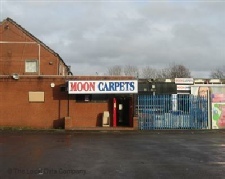 Established over 14 years ago as a family run business Moon Carpets prides itself on sourcing top quality Carpets and vinyl’s at excellent value prices and delivering unbeatable service. 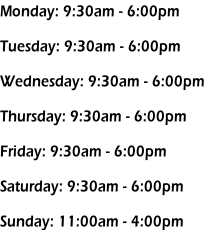 Our company has grown from strength to strength, mainly from recommendations from our happy customers. And this is exactly what we want from you… to be happy and fully satisfied with every product we provide.